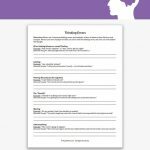 A huge part of cognitive behavioral therapy (CBT) is understanding what core beliefs are and how they affect people. Core beliefs are the perceived conclusions a person makes about themselves, the world, and their future, based on what they have learned through life experiences. The way a person sees each aspect of their world is affected when they develop negative, irrational, or maladaptive core beliefs. Most people are not aware of their core beliefs. When they are brought to the client’s attention it puts into perspective where thinking errors may be affecting them in ways they had not previously realized. 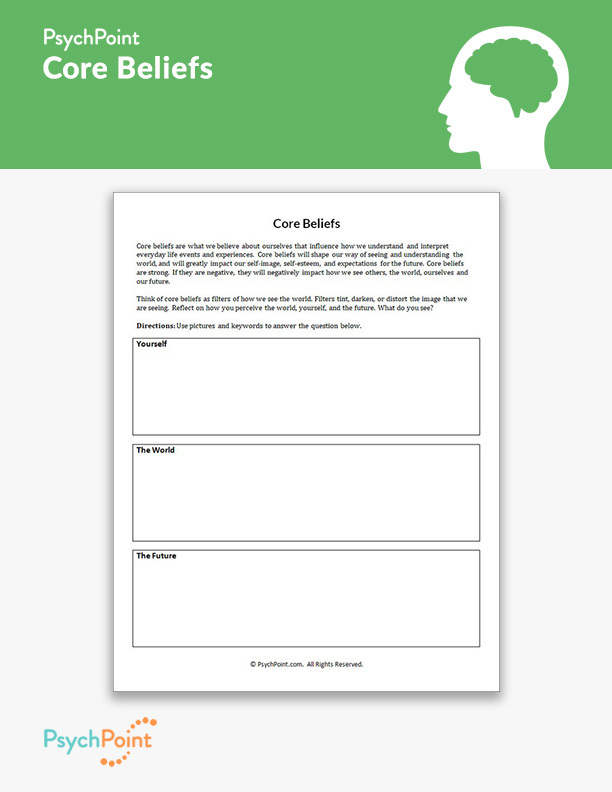 This is the Core Beliefs worksheet. 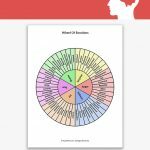 On this worksheet, the client is asked to generate a representation of how they see themselves, the world, and their future. 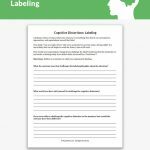 This exercise is meant to reflect on negative core beliefs and help the client understand how they shape their behavior, ideas, and perspectives around their core beliefs. 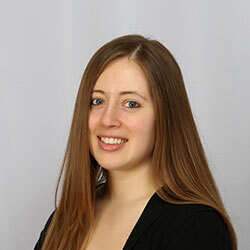 The client are encouraged to use key words and pictures, rather than sentences. If available, the use of colored pencils is encouraged for the therapist to have a better idea of the affect of each drawing. 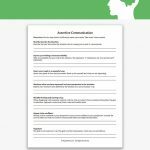 This worksheet is great for individual, group and family counseling.